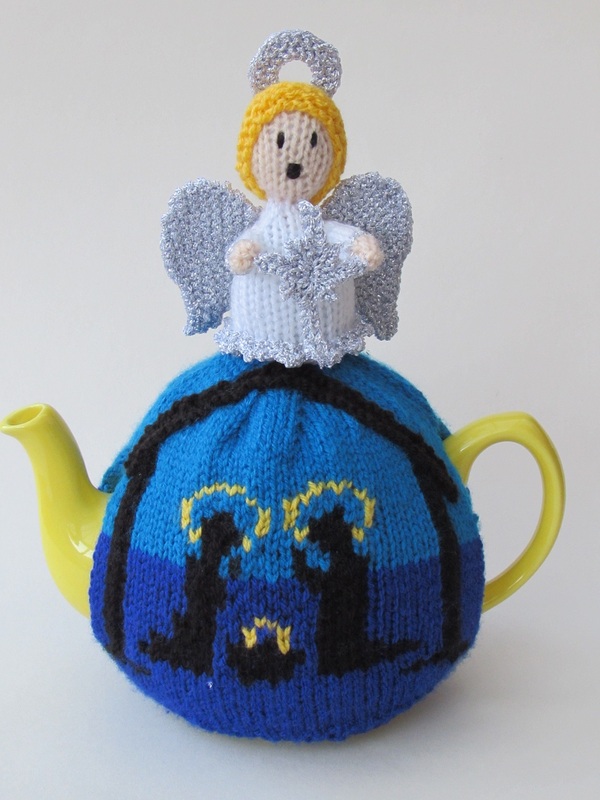 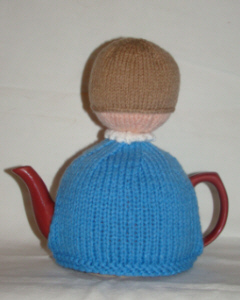 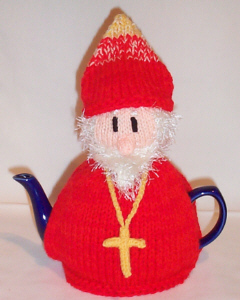 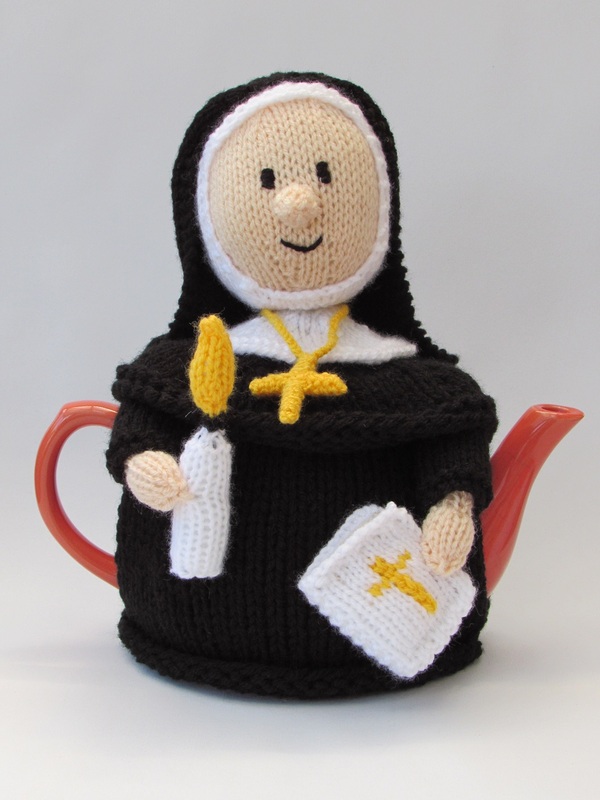 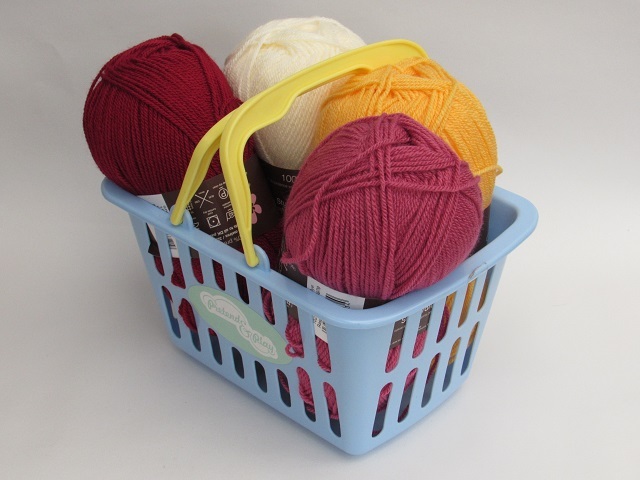 The Choir boy tea cosy is handcrafted from double thickness yarn for extra insulation. 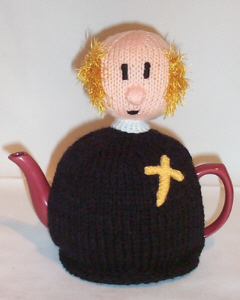 The choir boy is singing his heart out. 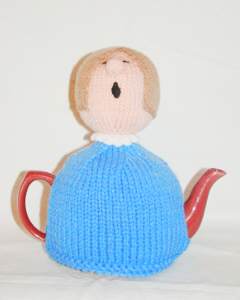 He has his eyes closed as he sings and his chin up.